and is ahead of plan. to 87% of the New Zealand population in 390 towns and cities. 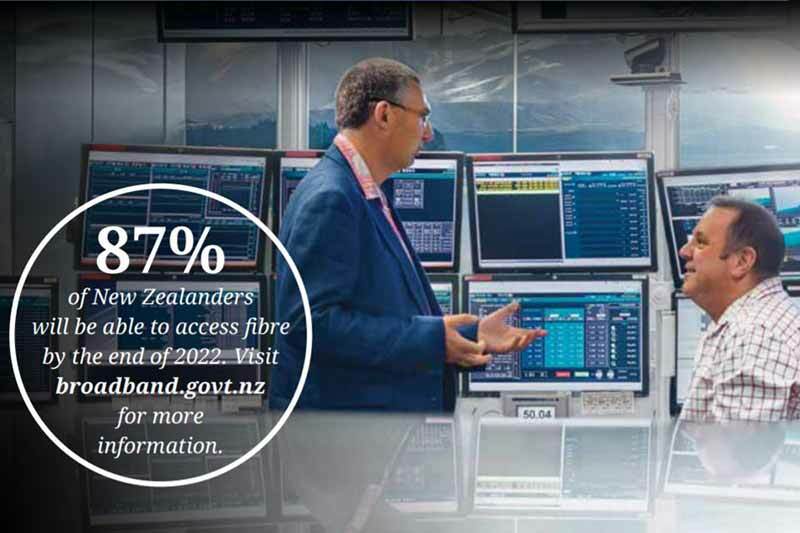 divides by 2020 and make ICT the second biggest exporting sector by 2025. (RBI), 154 new towers have been built and 387 existing towers have been upgraded. connect, and 122,805 users are now connected. rural and isolated areas,” Minister Curran added. of 100 tourism locations will receive new mobile coverage. number of wireless internet service providers to deliver rural programmes. for release in May 2018.